Your residential and commercial pipe repairs are best left to the professionals at The Plumber's Plumber. Excavations are tricky, especially for a do-it-yourself repairman. We understand the temptation to perform repairs yourself, but accidental damage to your pipe is easy to do with a shovel or other tools. 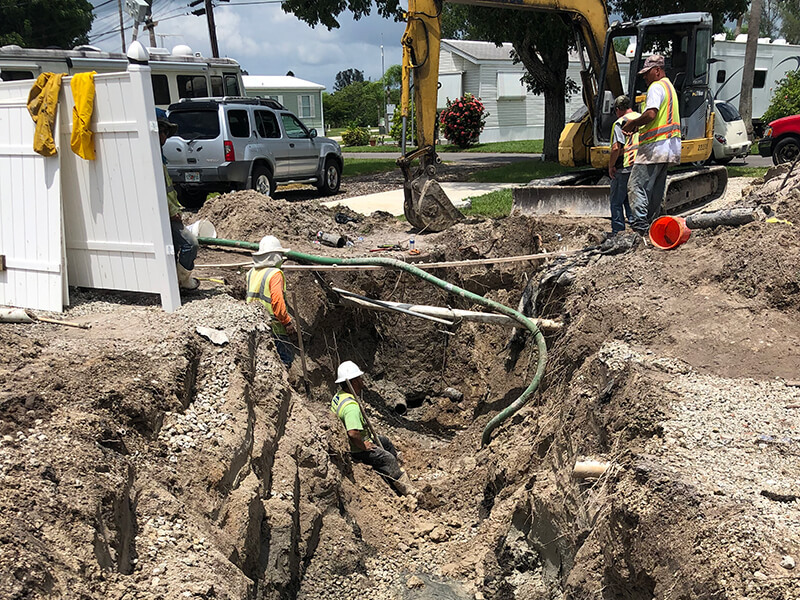 Plumbing repairs are a breeze with our knowledgeable technicians, and even our excavation services will be performed with the utmost care and respect for your property. When are Excavation Services Used? There are certain situations where excavation can't be avoided. When invasive repairs are needed, our crew will keep their work area as small as possible to minimize the overall impact to your property. 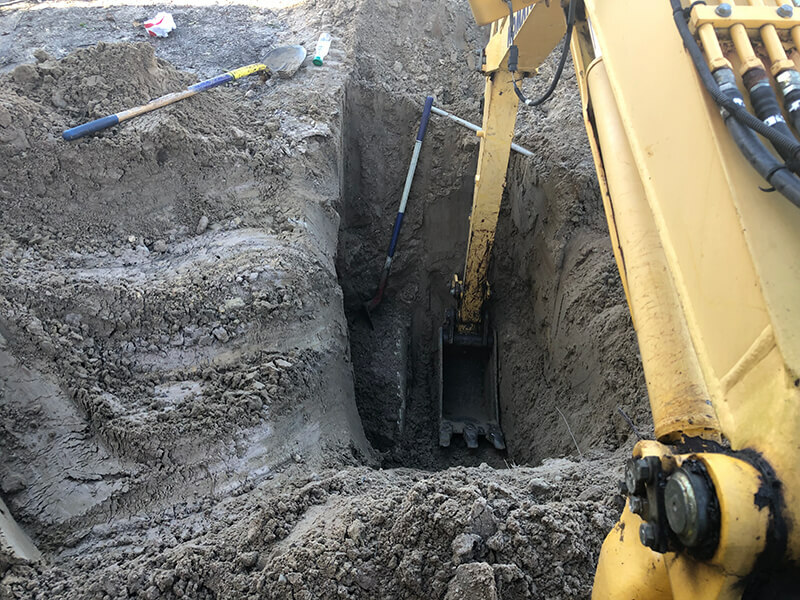 While excavation techniques have been around for decades, we make it a point to utilize the latest technology to benefit our customers. Depending on the depth of your pipe, earthmovers may be used to uncover the damaged area. We eliminate excess digging by only excavating the precise area where repairs are needed. The direct access to your pipe will allow for thorough and dependable repairs. 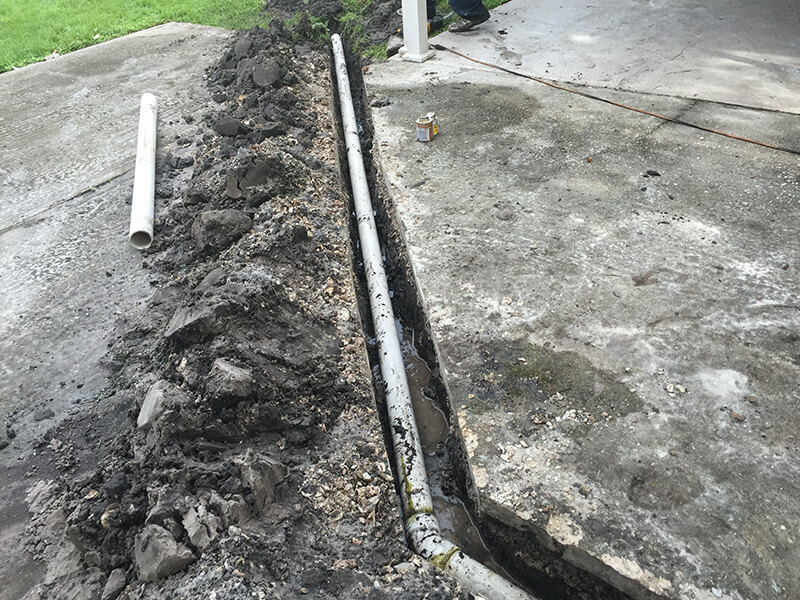 The necessary cleaning, repairs, and pipe replacement are performed efficiently and then checked for accuracy before the trench is filled in. The Plumber's Plumber has the experience and professional-grade equipment to repair your pipes with ease, no matter how big or small the job may be. Why Should I Use a Professional for My Plumbing Repairs? Fixing your damaged pipe on your own can result in multiple trips to the hardware store, repairs dragging on for days or weeks, and you may even discover later on that the repair didn't work. 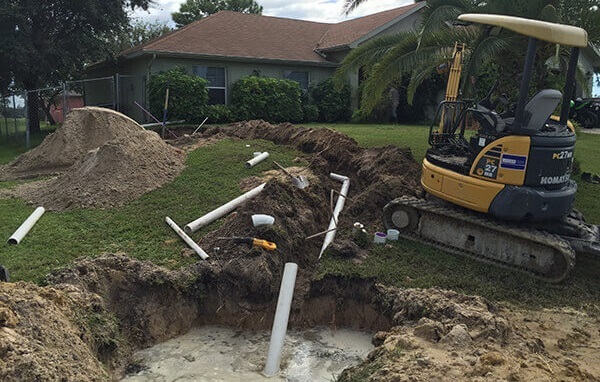 Do-it-yourself methods will leave a lot to chance, but trusting a professional with your excavation services will minimize the impact to your property and prevent accidental damage. We have years of experience, so our knowledgeable technicians will be able to pinpoint the cause of your plumbing problem and recommend the exact repairs you need. We will show up on time, provide upfront pricing, and clean up after the repairs are complete. We are even available for emergency services 24 hours a day. 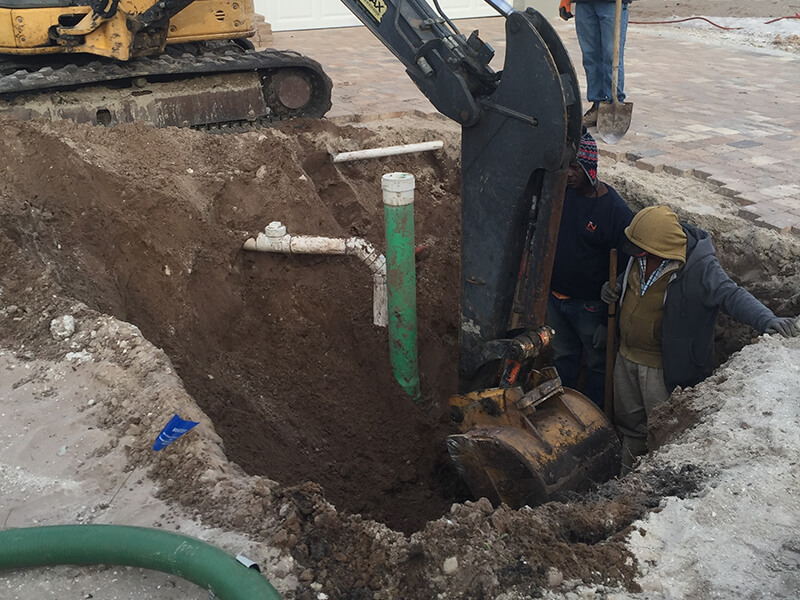 You won't have to stress about excavation services when you rely on The Plumber's Plumber. Digging up your pipes is serious plumbing work, and attempting to fix it yourself can make the problem even worse. Leave your pipes in the skilled hands of The Plumber's Plumber for excavation and repairs for your home or business. We won't nickel-and-dime you with unnecessary fees, and our high-quality solutions will last for years to come. When you experience symptoms of a plumbing problem, give us a call for your excavation services.